Wat is dit voor site? Wij zoeken de goedkoopste boeken op internet. 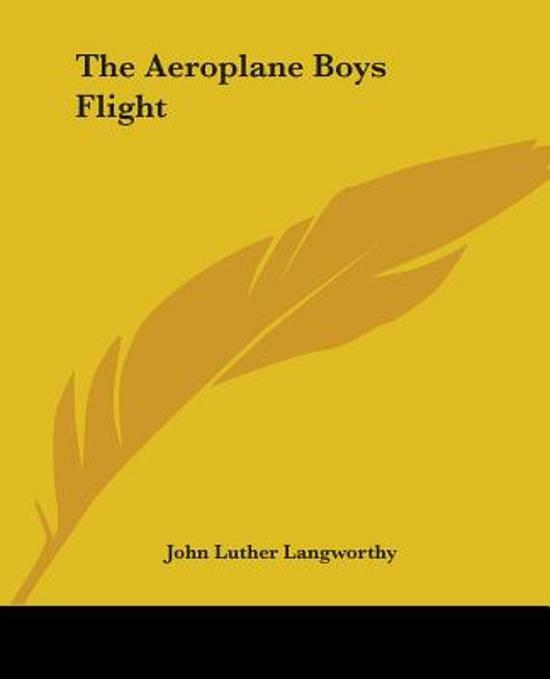 The Aeroplane Boys Flightvonden we het goedkoopst op Bol.com voor €19.99. We hebben gezocht in nieuwe en tweedehands boeken. Rechtsonderaan de pagina kan je het boek direct bestellen	via Bol	.com. A bully good idea, too, Frank, and don't you forget it! cried the other, with considerable show of enthusiasm. "Now, I just bolted what little breakfast I got this morning, and already I feel hungry enough to eat nearly anything. And speaking generally, these country people do set a great table; though I don't know how it will be with the Hoskins, because, if they've been neglecting their farm to chase around after rainbows, they probably won't be any too flush with supplies. But any port in a storm, and I guess we'll be able to get filled up; if only we can make a landing, and find the farm."